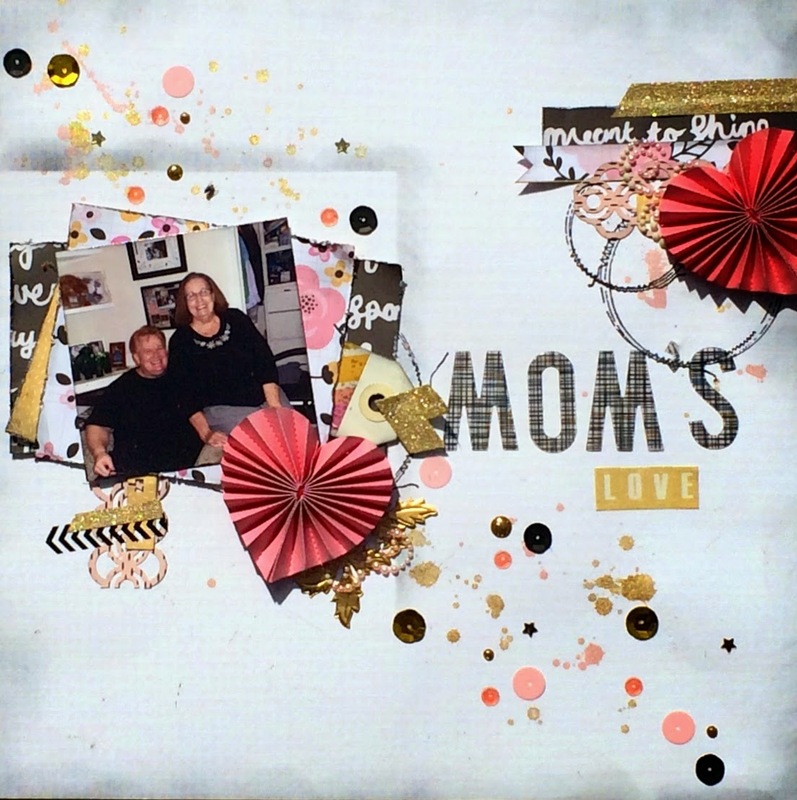 Today I have a layout that I made for a Sketch plus Gold - Scrap Our Stash Challenge. Everyone knows that gold is HOT right now so that was easy to add and I LOVE the sketch from Karan Gerber!! I used a fun photo of my husband and his mother. I splattered gold and pink Color Shine on the white base paper. I'm enthralled with sequins lately so I had to add some of them too. I used a bit of black to ground everything. I'm happy with how it turned out. What do you think?? I'm working on another layout right now so expect to see more soon!! Until next time...happy scrapping! 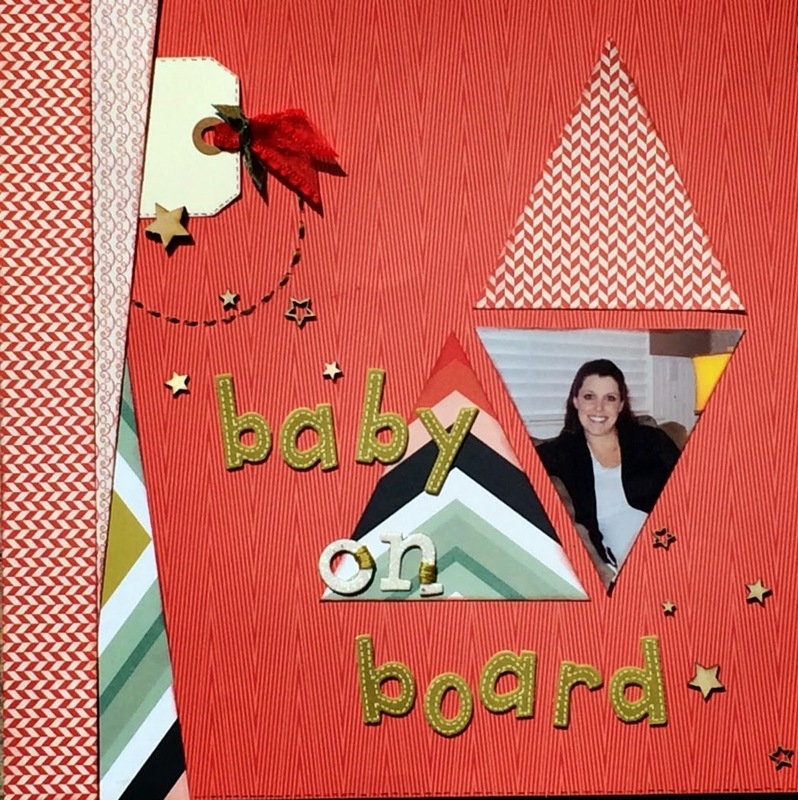 I have some special news to share!!! 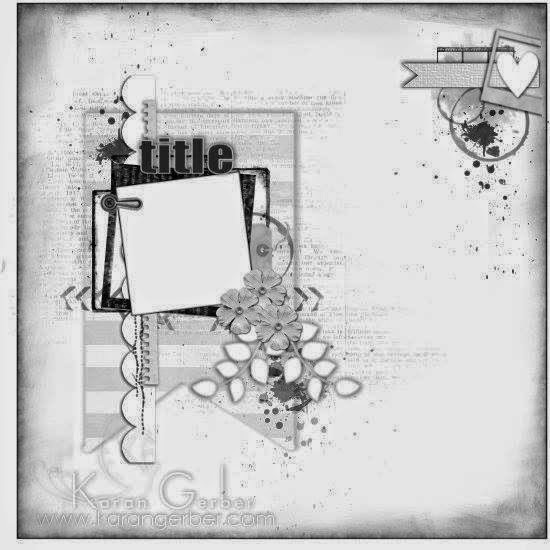 I am thrilled to announce that I have been chosen to be a Design Team Maven at Sketches in Thyme!!!!!! WOOT!! I am so proud to have been chosen. I will join the team in April so hopefully you will go over and check out all the awesomeness! Also starting in April, there will be 4 sketch artists designing for the site. This means that there will be 4 sketch challenges a month to inspire you to create!! You only have to enter one of the 4 challenges to qualify to win the monthly prize. Hi there!! 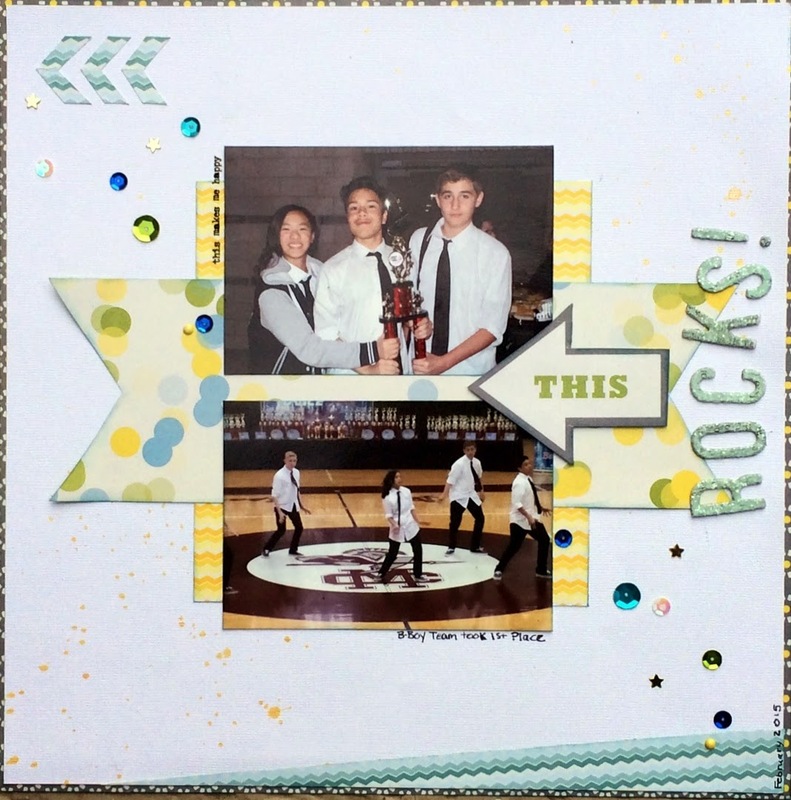 I'm back again today to share a layout that I made for the March Scrappy Friends Challenges. I combined all three challenges on one layout. Rochelle's Tic Tac Toe challenge, Brenda's Sketch challenge and Kelly's color challenge. For Rochelle's Tic Tac Toe challenge I used stitching, the color green and stars. 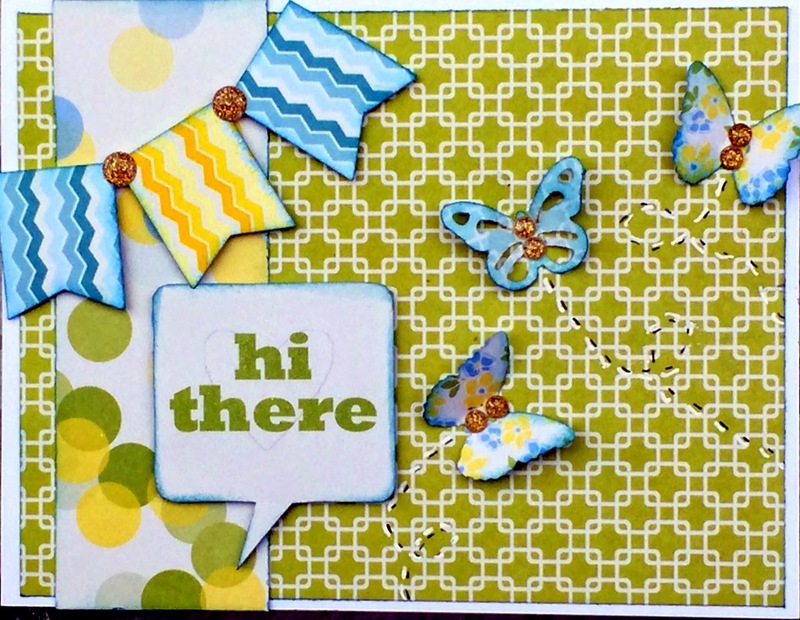 I love to make cards with the left over bits after i make a layout so that is what I did. 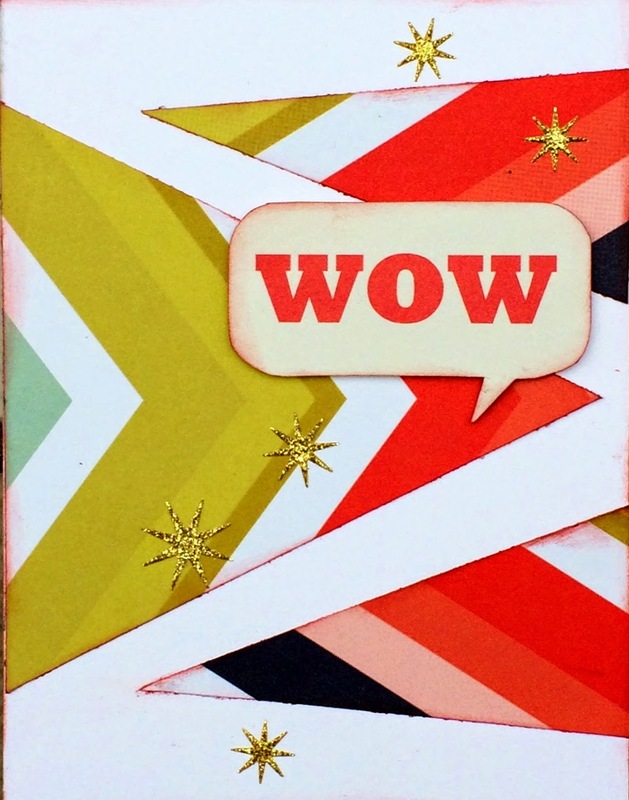 Here is the crazy congratulations card I made. I think I have one more in me today so think about stopping back by later today!! ha Until next time...happy scrapping! This layout has been so hard to photograph! It just doesn't want to look pretty in a photo. This is the best photo I could take. I'm on a roll today so be sure and check back again in a bit for another layout!! Until next time...happy scrapping!